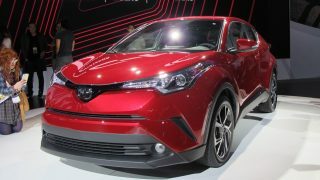 Toyota capped off this year’s media days at the LA Auto show by unveiling the 2018 C-HR compact crossover. 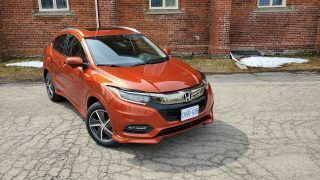 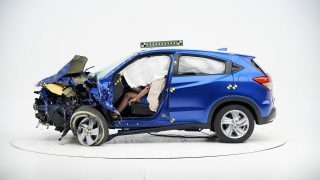 Building upon it's Honda Fit underpinnings, and harnessing the Civic’s 1.8-litre engine, HR-V brings its own unique blend of angular, coupe-like styling and SUV-inspired attitude and versatility. 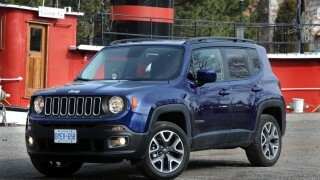 The Jeep Renegade’s corporate sibling is more chic than rugged, but that’s all you really need for city driving. 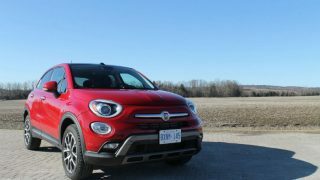 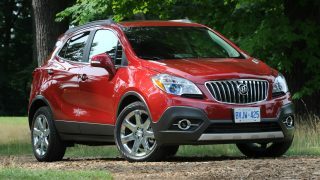 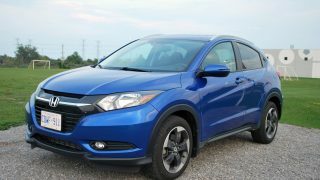 The appeal of SUVs and CUVs allows millennials to transition from their active lifestyles into their child-rearing years without the hockey mom stigma. 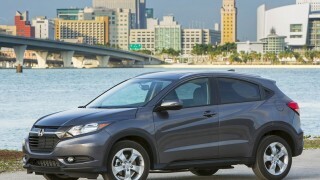 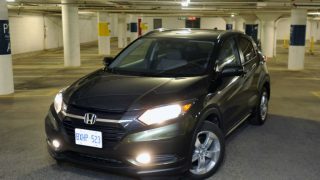 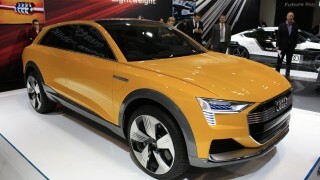 Green Car Journal recently named the Honda HR-V Green SUV of the Year.